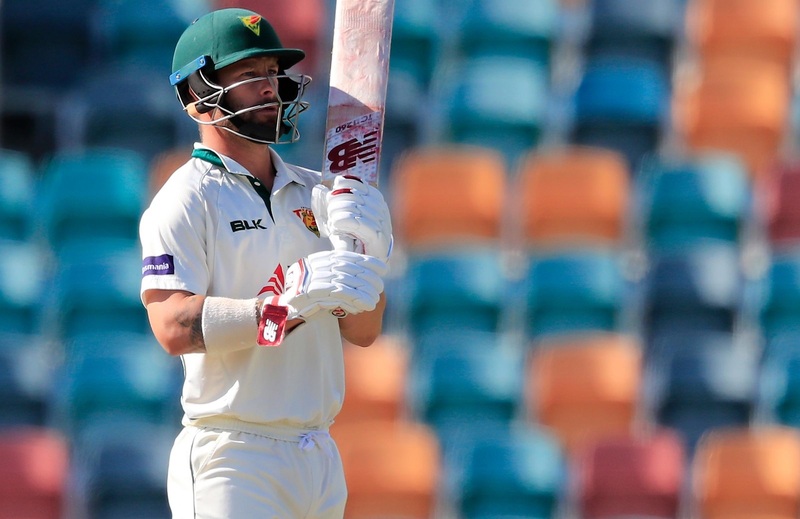 Melbourne [Australia], Apr 17 (ANI): Wicket-keeper batsman Matthew Wade, who has been named in Australia A one-day and four-day squads for a series of matches in the UK, feels he is batting better than ever before. Ahmedabad (Gujarat) [India], Apr 16 (ANI): About 1700 Non-Resident Indians (NRI), including engineers, businessmen and, IT employees, have decided to come to India and garner support for PM Narendra Modi this election, president of Overseas Friends of BJP Australia, Jay Shah, has claimed. 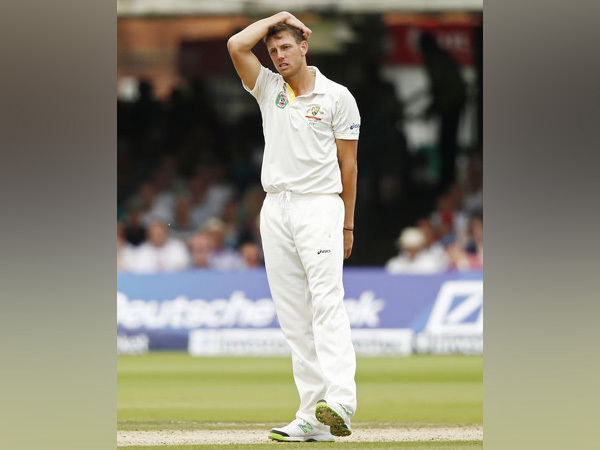 London [UK], Apr 14 (ANI): Australia pacer James Pattinson is back in England at the start of an Ashes summer and has reflected on his feelings, saying that he thought he might not be able to make a comeback. Melbourne [Australia], Apr 14 (ANI): Multiple people were shot outside a night club here on Sunday morning, according to Victoria Police. 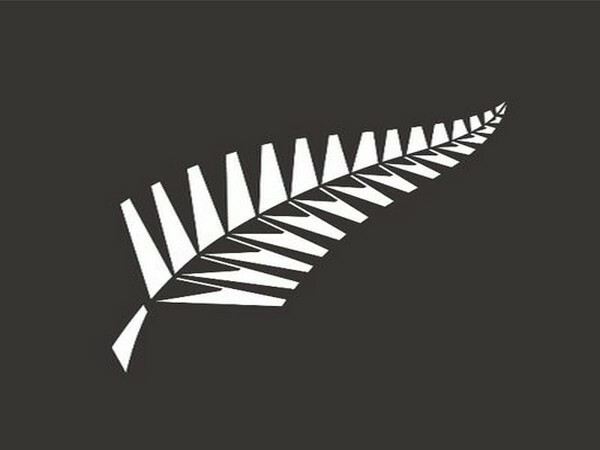 Melbourne [Australia], Apr 12 (ANI): New Zealand opening batsman Tom Latham will lead a 13-man squad against Australia for a three-match World Cup warm-up series in Brisbane next month. 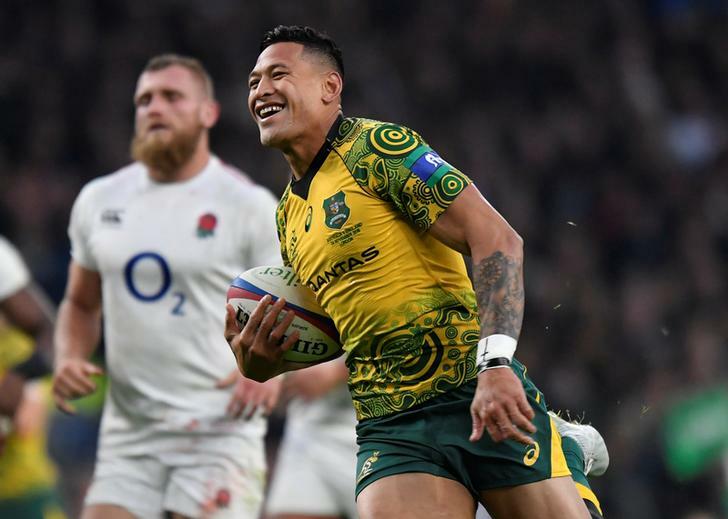 Sydney [Australia], Apr 11 (ANI): Australian rugby player Israel Folau is likely to face contract termination after he shared a homophobic post on social media. 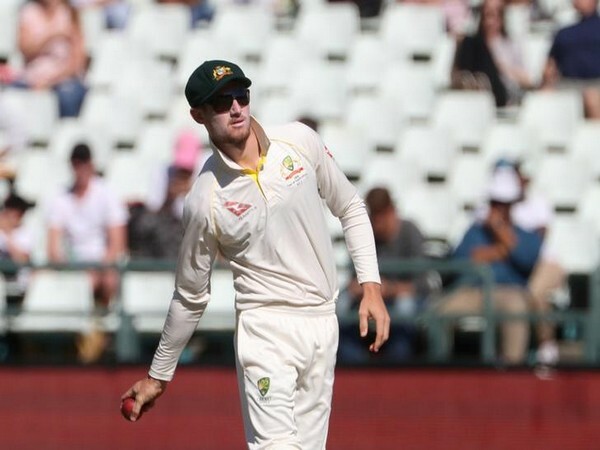 Dubai [UAE], Apr 11 (ANI): Australian batsman Cameron Bancroft, who was involved in the Australian ball-tampering scandal along with Steve Smith and David Warner, said he wants to move forward and play for his country again. 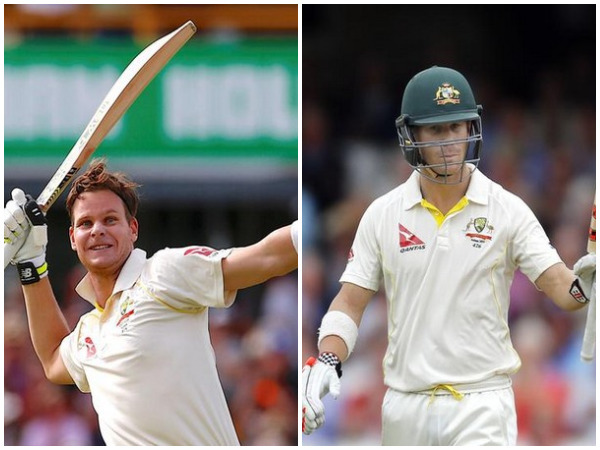 New Delhi [India], Apr 11 (ANI): Pat Cummins, the Australian fast-bowler who emerged in the cricketing field in 2011, has now become a pivotal member of the team and is one player on whom the captain relies to provide the crucial breakthroughs at key junctures of the game. 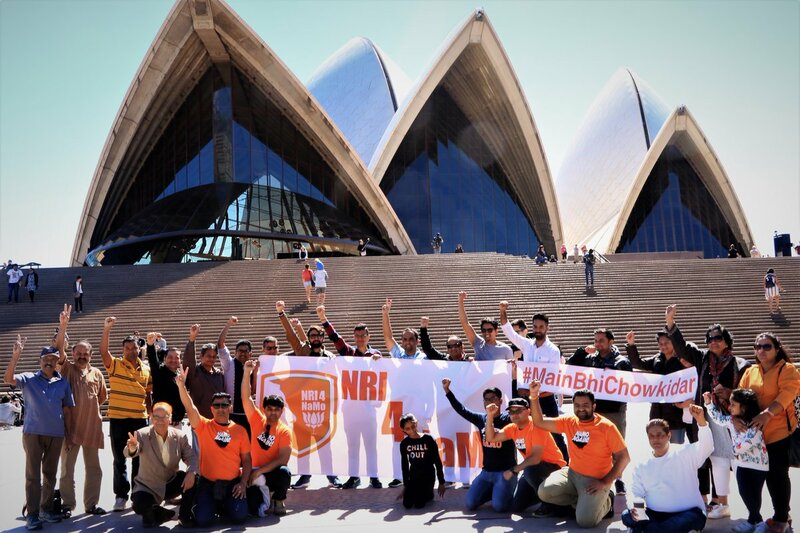 Canberra [Australia], Apr 11 (ANI): Australia will vote in a general election on May 18, Prime Minister Scott Morrison announced on Thursday.